The century of biology upon which we are now well embarked is no matter of trivialities. It is a movement of really heroic dimensions, one of the great episodes in man’s intellectual history. The scientists who are carrying the movement forward talk in terms of nucleo-proteins, ultracentrifuges, biochemical genetics, electrophoresis, electron microscope, molecular morphology, radioactive isotopes. This is the dependable way to seek a solution to cancer, the problems of rheumatism and of the heart. This is the knowledge on which we must base our solution of the population and food problems. This is the understanding of life. 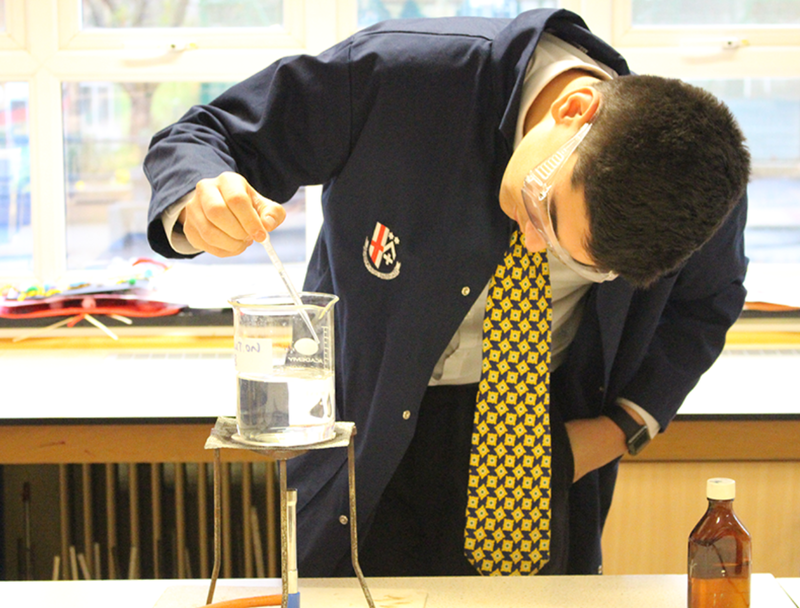 At A level, students study the AQA Biology specification, which covers topics ranging from biological molecules, cell structure, immune system, taxonomy, inheritance and variation, speciation, bioenergetics and cloning. Content is examined at the end of year 13 with three 2 hour papers, drawing on aspects from each discipline as well as practical work completed throughout the two years. Practical work also contributes towards the cross-board endorsement of practical skills; a must for any aspiring scientist. Many students progress to study life sciences at university, including bio medical sciences, dentistry and veterinary science. 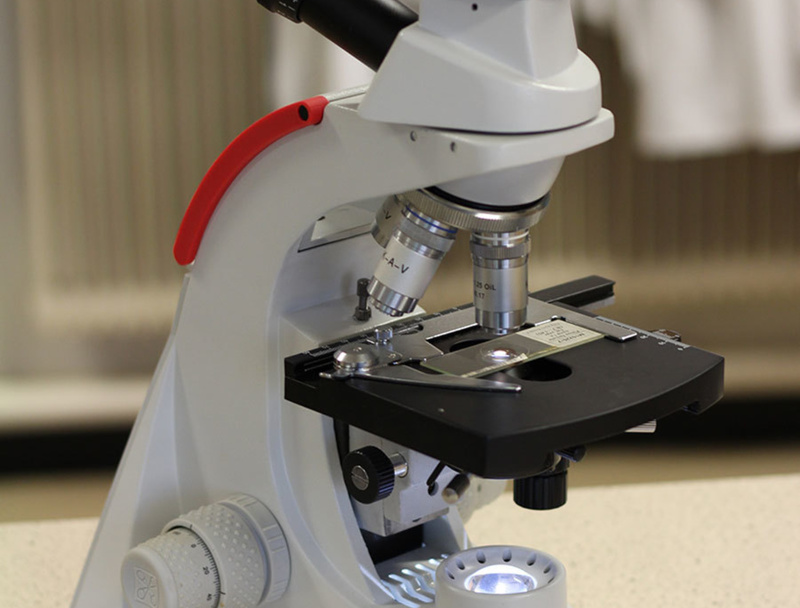 Studying biology equips you with the critical and analytical skills necessary to confront complex problems relevant to a wide range of careers such as those associated with the health service or pharmaceutical industry, medical research, teaching, accounting, the civil service, law, scientific journalism or management, among others. "Biology in Action". Five interactive and engaging sessions delivered by renowned scientists and communicators will inspire and motivate students. A special session with hints and tips for revision and examination success will provide students with the tools to succeed.